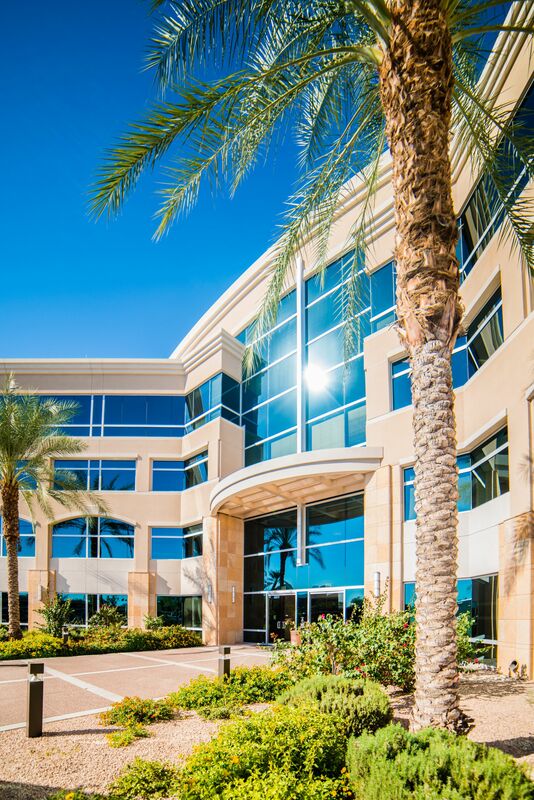 North Scottsdale Corporate Center II is a four-storey, Class A office building constructed in 2007. 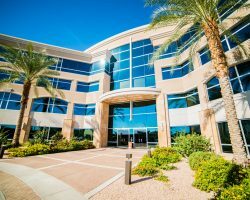 Located just west of the Loop 101 Freeway in Scottsdale, part of the Greater Phoenix Area, the property is surrounded by executive housing communities and the upscale Kierland Commons shopping area. 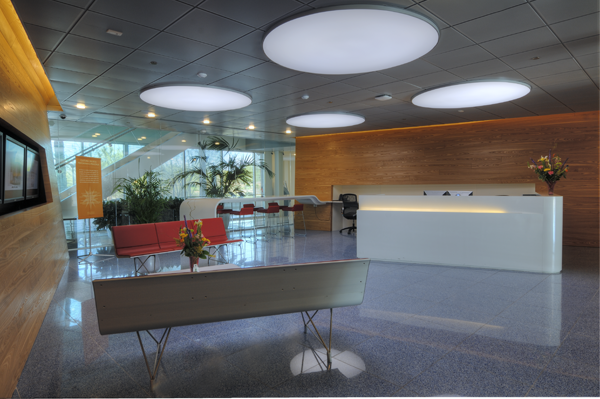 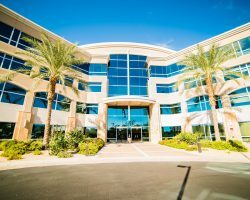 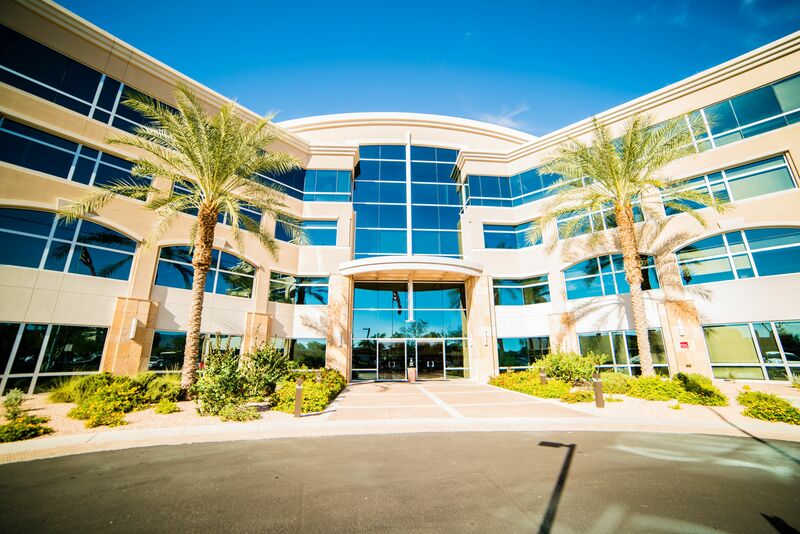 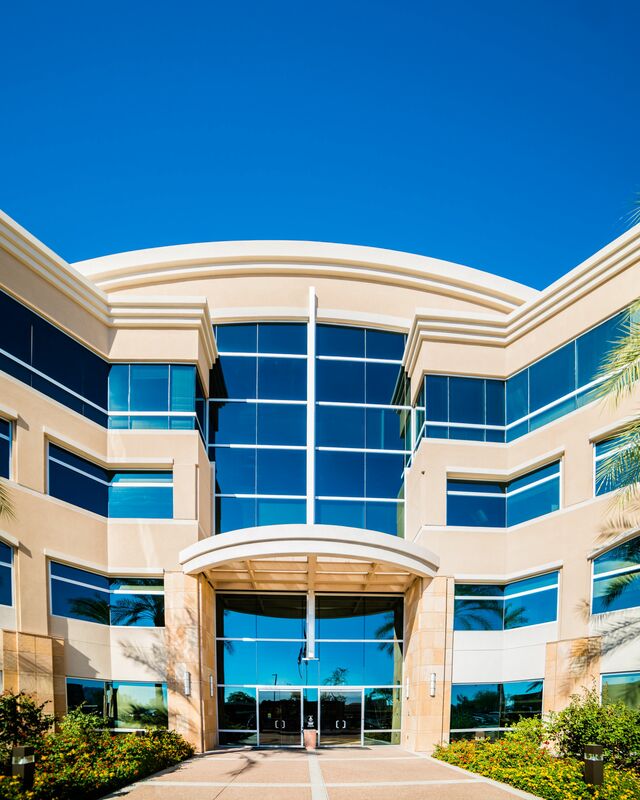 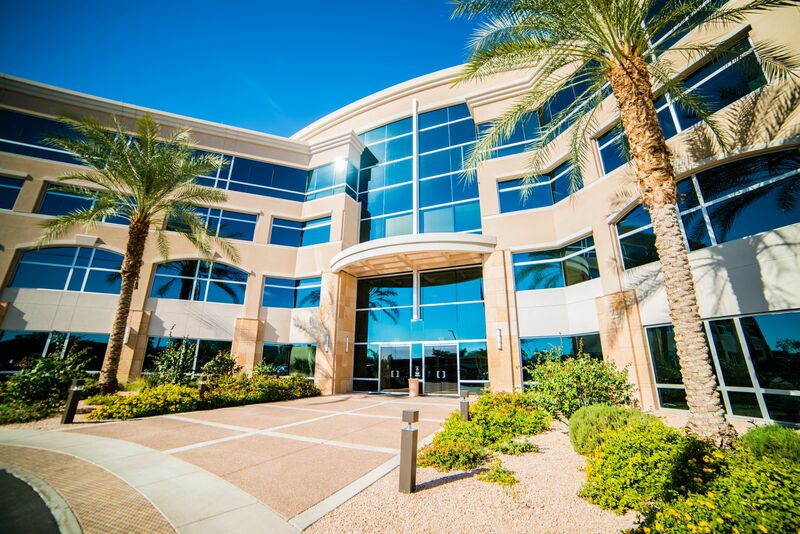 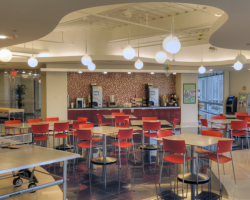 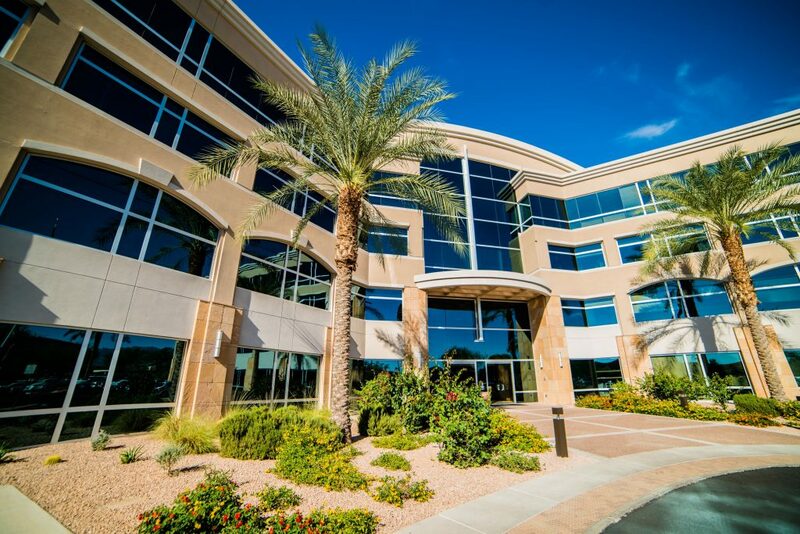 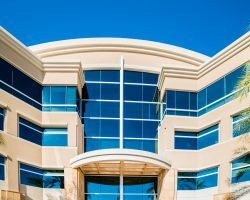 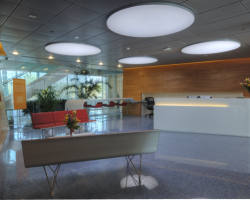 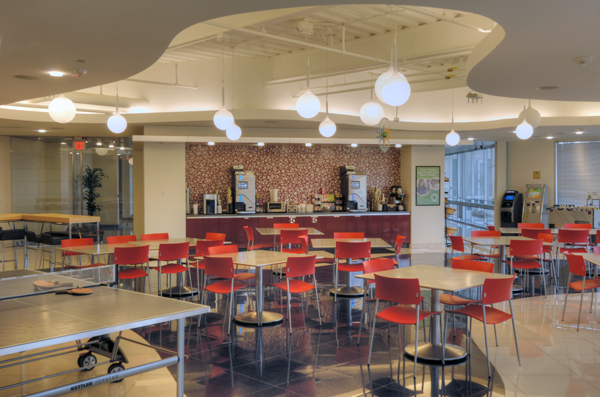 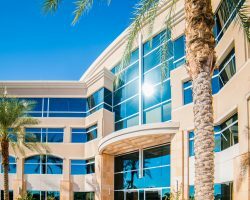 North Scottsdale Corporate Center II comprises 152,629 square feet of leasable area and is occupied by a variety of national tenants, including Choice Hotels International Services Corp. and Axway, Inc. 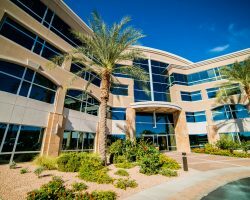 The property has 627 parking stalls for a ratio of 4.1 stalls per 1,000 square feet of leasable area.